stainless steel in the world. 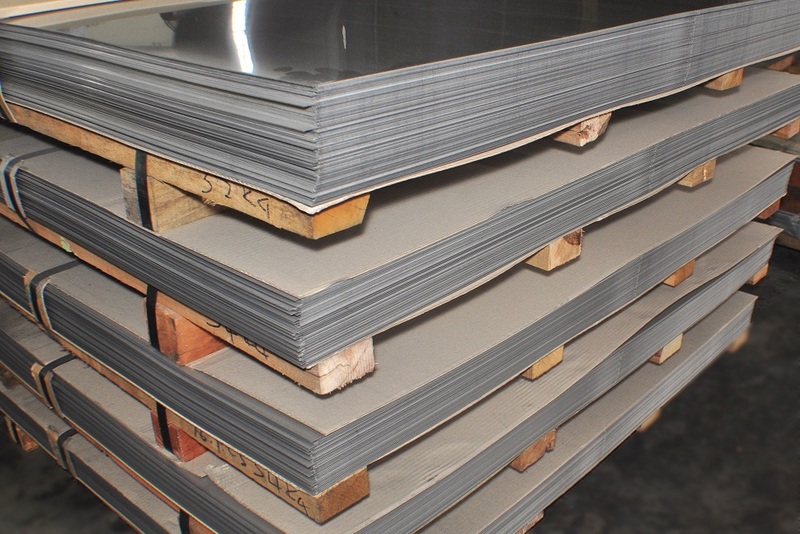 We are listed among the prominent Importers, Exporters and Suppliers of stainless steel coils, standard sheets and non standard sheets. All the products are of immaculate quality and have peerless standards. 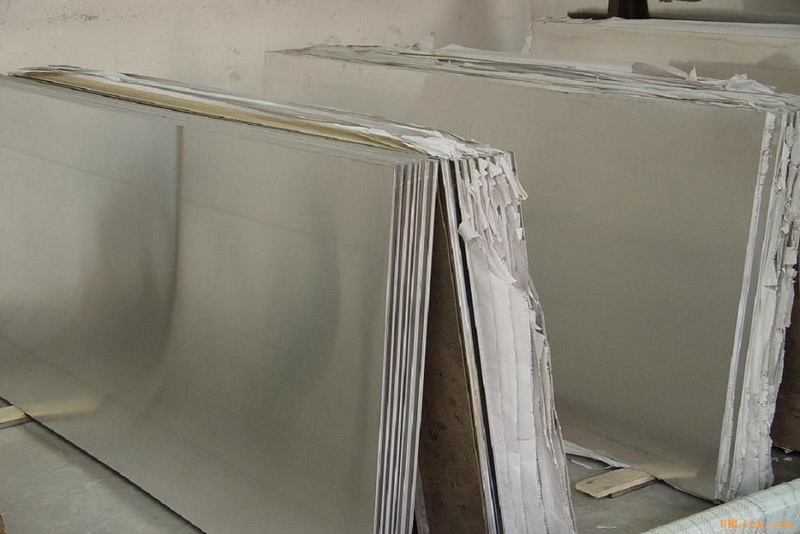 SWEDINOX supply Stainless steel to Europe, Middle East, Saudi Arabia, Lebanon, Egypt, Turkey,India,..
Quality is our company's major principle Quality Control measures are put in place, at every stage of the production. 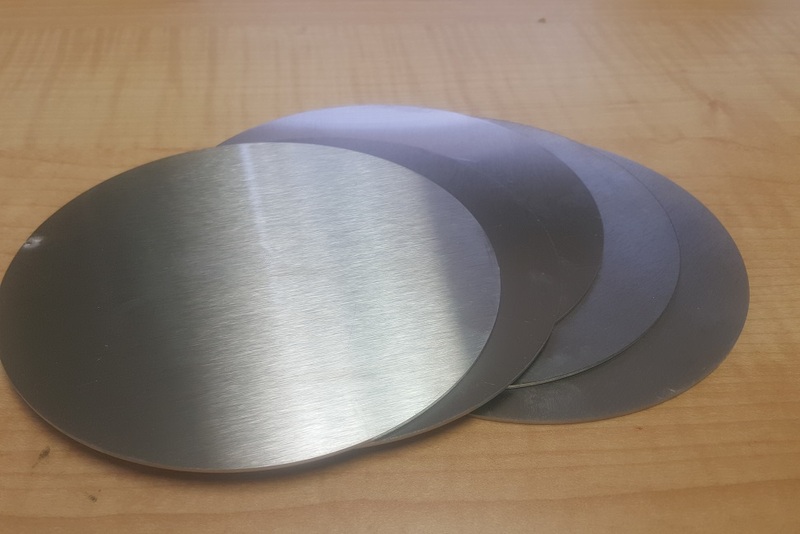 We are listed among the prominent Importers , Exporters and Suppliers of stainless steel Coils , Narrow Coils, standard sheets,Non standart sheets, plats, H&T, Discs and non standard Disk . 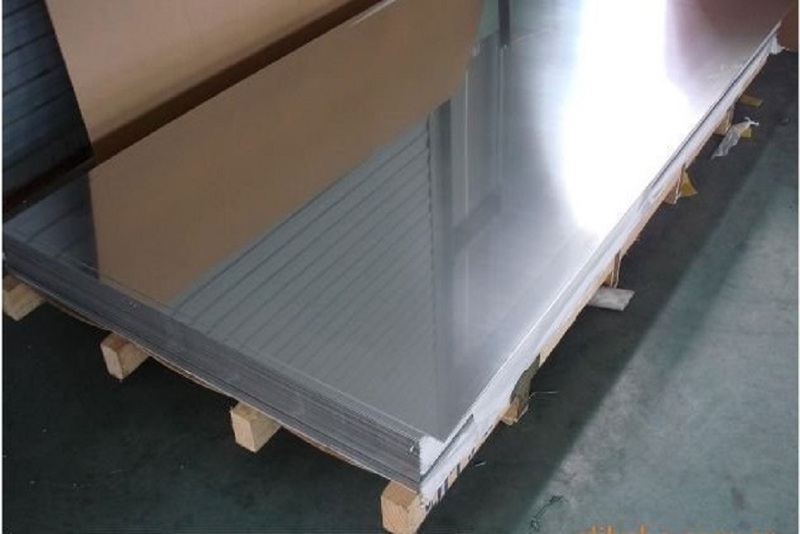 All the product are of immaculate quality and have peerless standards. 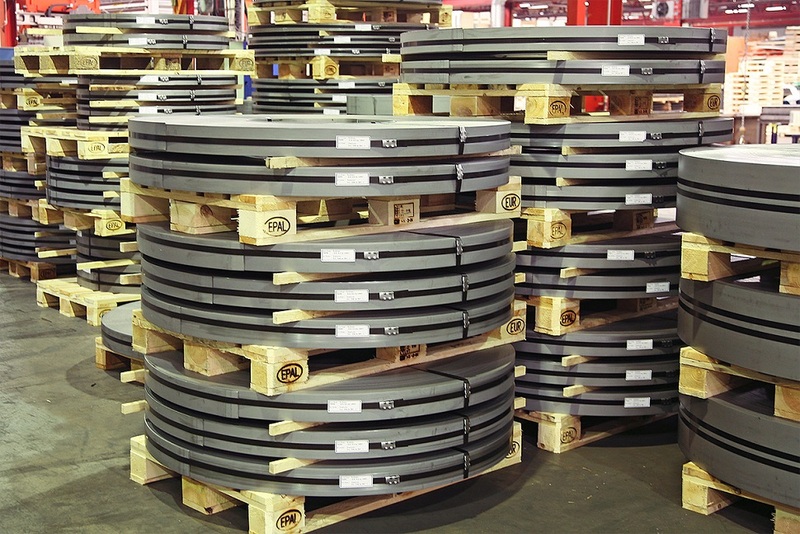 Further , we offer our products in different specifications to meet divergent demands of the clients. Along with this , there are several other reasons that have enabled us to meet expectations of the clients : Prompt delivery ,	High quality products ,	Transparent business policies ,	Cost effective . 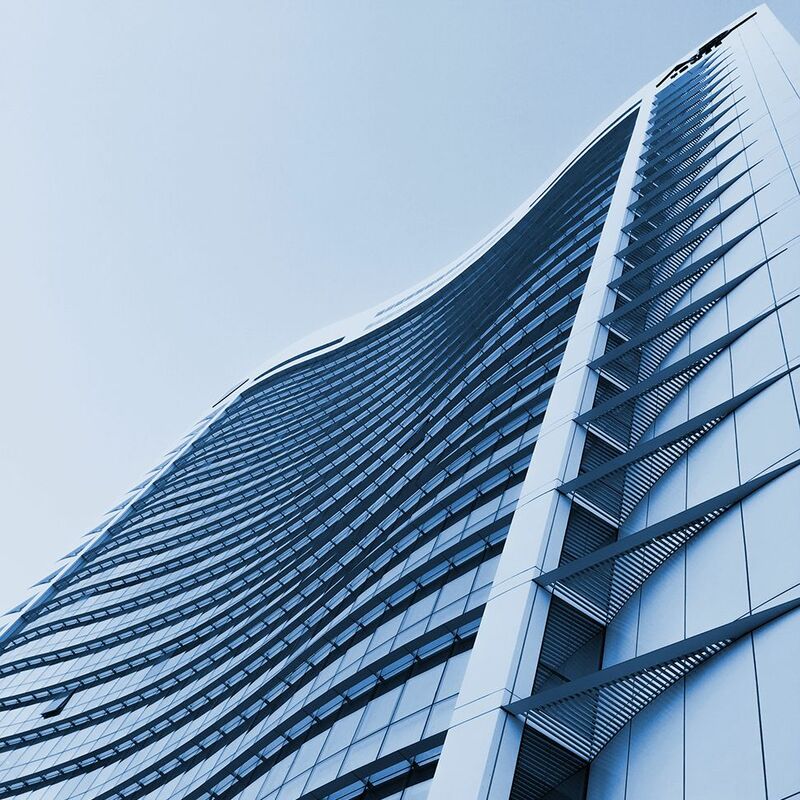 SWEDINOX provides the best solutions when it comes to quality stainless Steel products. 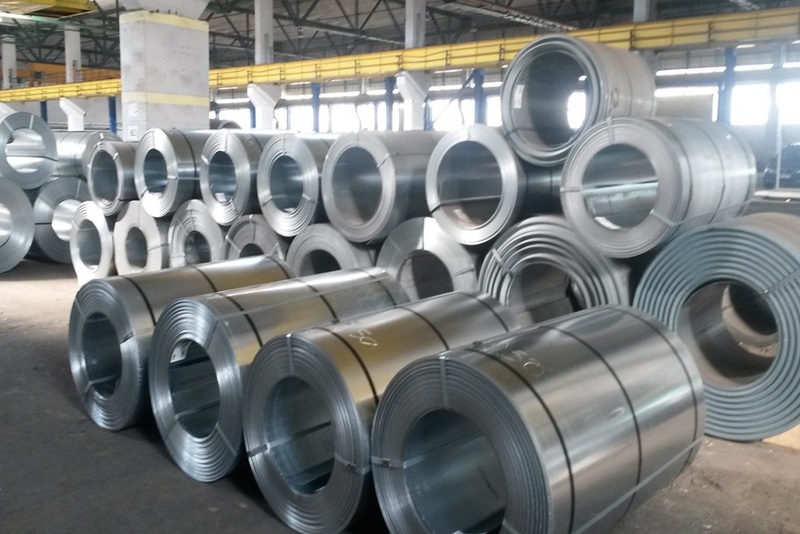 We bring forth high quality Cold Rolled stainless Steel Coils for our valued clients. Developed with high-end technology. Stacked in wooden cases or shelves , from 200 mm to 500 mm with 2 different kinds of thickness (0.4 mm , 1.5 mm) in AISI304 and 430. Roskildegatan 2, 252 21 Helsingborg, SWEDEN. Address : Roskildegatan 2, 252 21 Helsingborg,.